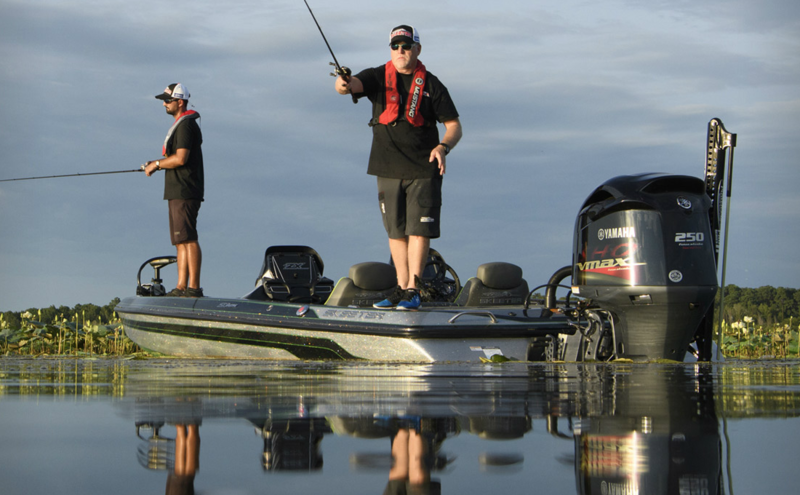 THE 2019 BENNINGTON’S ARE IN STOCK NOW! 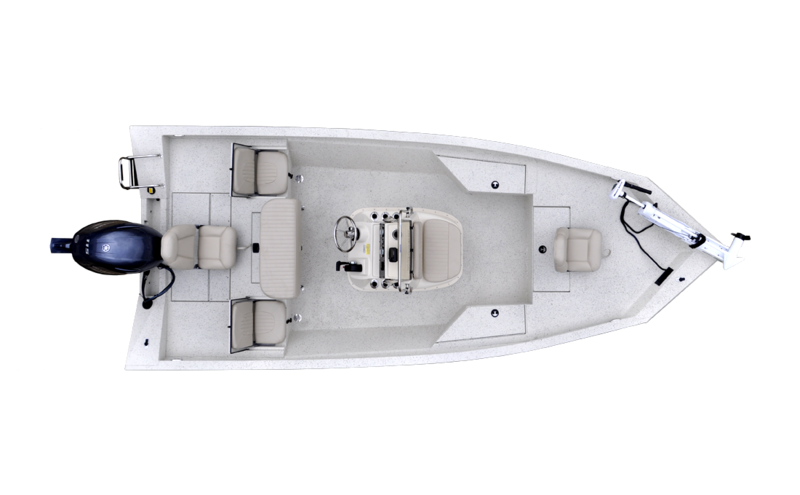 THE 2019 SKEETER’S ARE ON THE WAY. ARRIVING LATE AUGUST. COME BY AND CHECK THEM OUT! 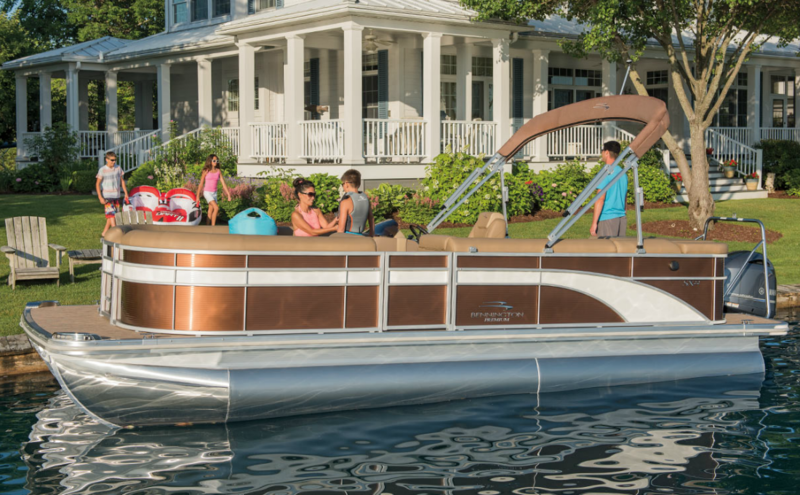 Yowell’s Boat Yard has been selling top manufacturers for over 50 years in Texas and we make service our #1 priority. 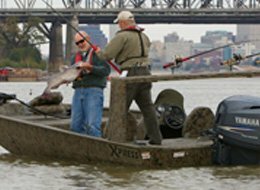 We are a dealer that offers Xpress, Skeeter Bass Boats, Hurricane Deck boats, Aluminum Fishing boats, Xpress Fishing boats & Skeeter Bass boats for sale. 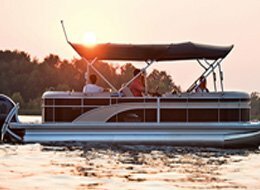 We are a dealer of Bennington Pontoons and Yamaha Outboards. 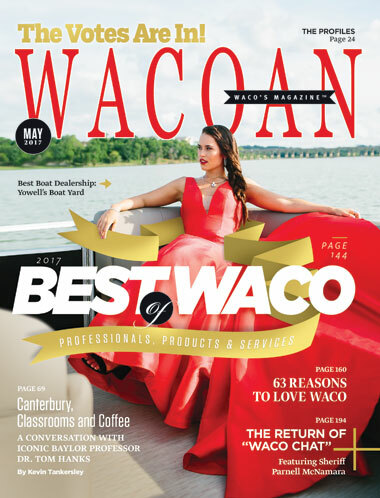 Visit us in Waco, Texas or search online to buy new or used boats today. We recently received two outstanding recognition mentions in the industry. TAKE A TOUR OF OUR INDOOR SHOWROOM! Yowell’s Boat Yard was started by Frank Yowell over 50 years ago in downtown Waco, TX. As our reputation for quality sales and excellent service grew we moved to a new facility in the early 1970’s. Today, we are proud to have become a large boat dealer in Central TX expanding to our NEW Location @ 3500 Franklin Avenue to serve our customers better from areas such as Dallas, Austin, Houston, San Antonio, Temple, Belton and Nationwide. 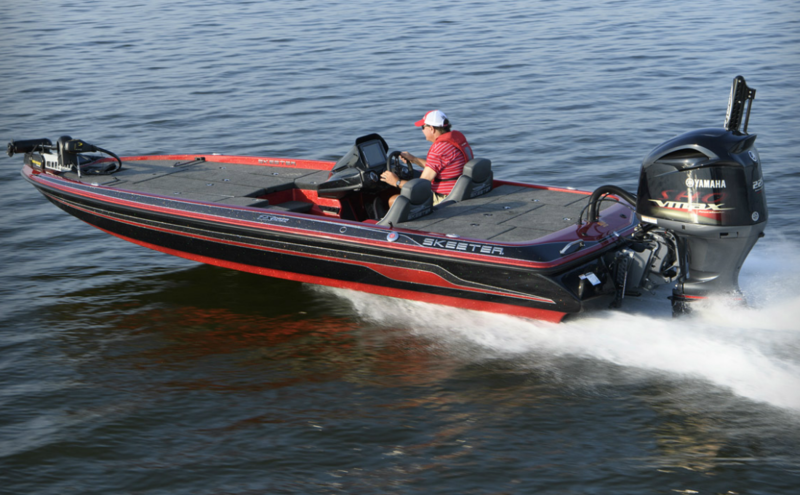 Offering new and used sales, repairs, maintenance, parts and more, we are a dealer that carries Skeeter Bass & Bay Boats, Xpress, Hurricane Deck boats, Bennington, and Yamaha Outboard motors for sale here in Central Texas. These manufacturers are among the top in the industry. Service is our #1 priority at Yowell’s Boat Yard. Jim Yowell and his staff are all boaters themselves and realize the importance of a quick, reliable repair. 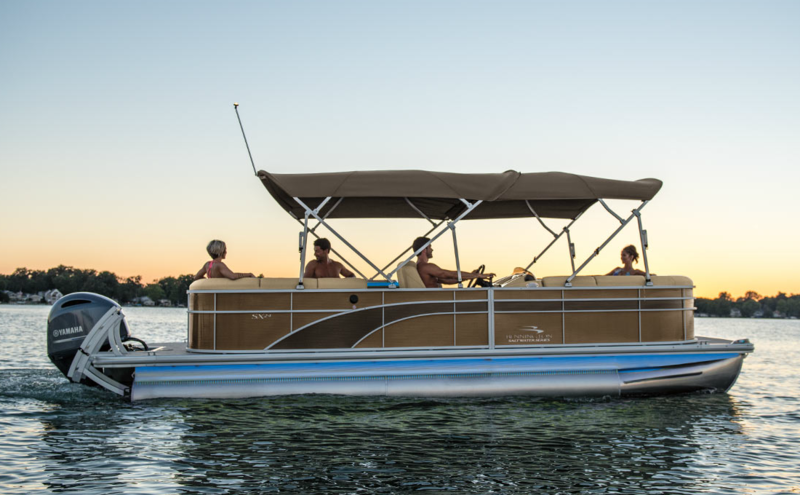 With an outstanding shop and factory trained technicians at our Texas dealership, your boat will be on the water for family fun, not in for service for long periods of time. 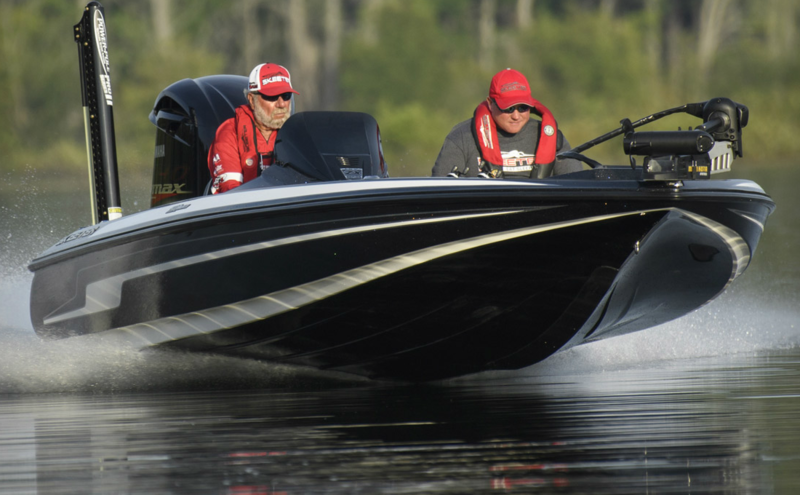 Our testing facility here in Central TX enables us to duplicate actual running conditions to ensure your new or used aft cabin, bass, center console, ski and fish, deck or pontoon boat is operating at peak performance. Our sales and service staff is the best there is and we back what we sell 100%. The hardest question, but the easiest answer. 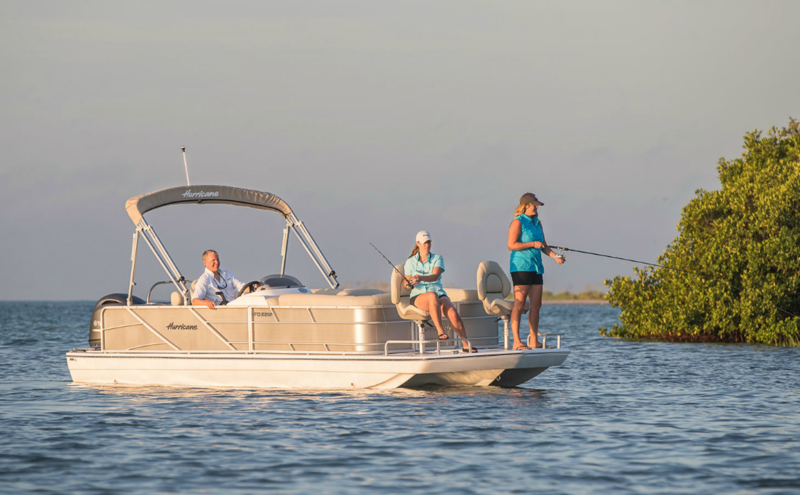 We have quality new and used boats from Skeeter, Bennington, Hurricane, Xpress and Yamaha Outboards for sale at the best value. 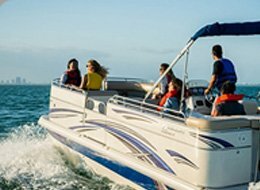 Our service reputation is what has allowed us to become the largest dealer in Central Texas, Best Boat, Best Buy, Best Service. From Dallas to Austin, we have the best value in Texas. 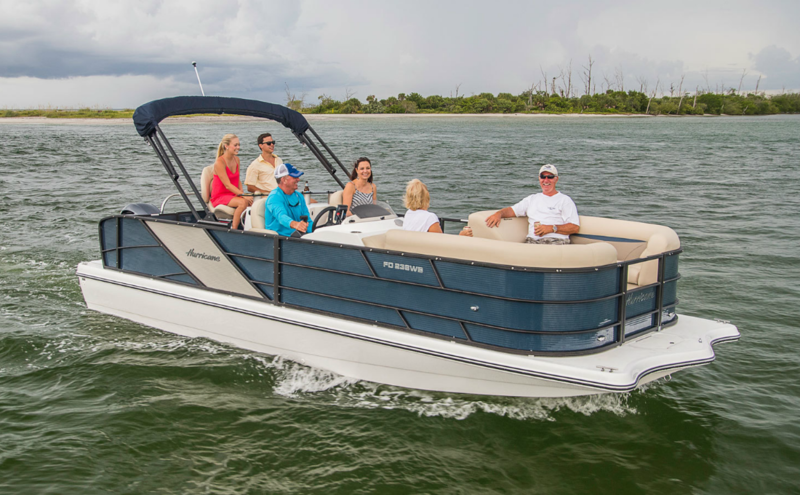 Check out our testimonials to see what satisfied customers say about our sales, aft cabin, bass, center console, ski and fish, deck, pontoon boats and more and dealership in Waco, Texas. Questions? We are a call or an email away. Visit our Contact Us page for details.